I’m Aidan Bodeo-Lomicky, an 18-year-old boy living in Greenville, South Carolina. I play tennis about 20 hours a week, but when I’m not, I’m either birding, making music, drawing and painting, or working on marine mammal conservation, (oh yeah, and school). A few years ago, I stumbled upon the vaquita, a tiny endangered porpoise. I was heartbroken when I read its story, so I decided to start this blog, along with many other efforts to help this species. 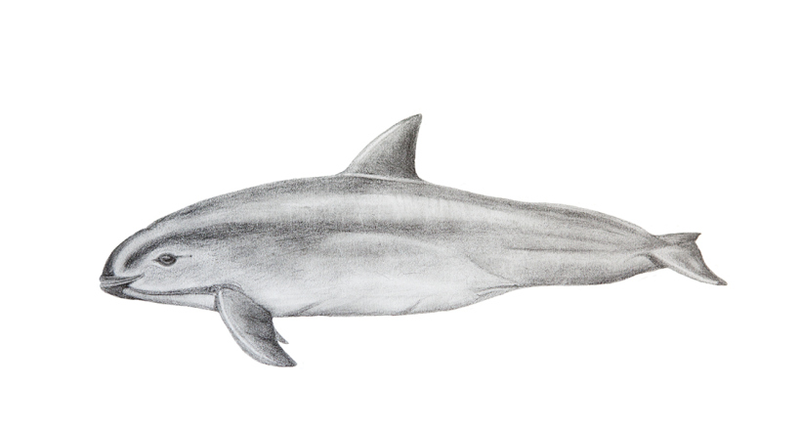 V-log (pronounced VEE-log) started as a website where I posted updates, artwork, facts, and poetry about the vaquita weekly, and had other pages to help inform you about the vaquita and its helpers. It has grown tremendously and become a primary source for vaquita news and information about our conservation initiatives. 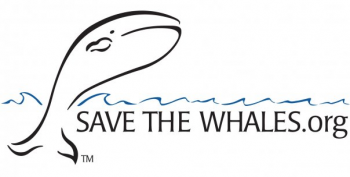 I hope I will help save a species in need. If you would like to buy the second edition of the first-ever vaquita book, which I wrote, please visit https://www.createspace.com/5285494. Thank you! I am the president of the Muskwa Club, Inc., and V-log is an official member of ¡VIVA Vaquita! Great blog Aidan, you are a real inspiration to us all. Your mission to save the Vaquita has helped to raise the profile of a critically endangered species. 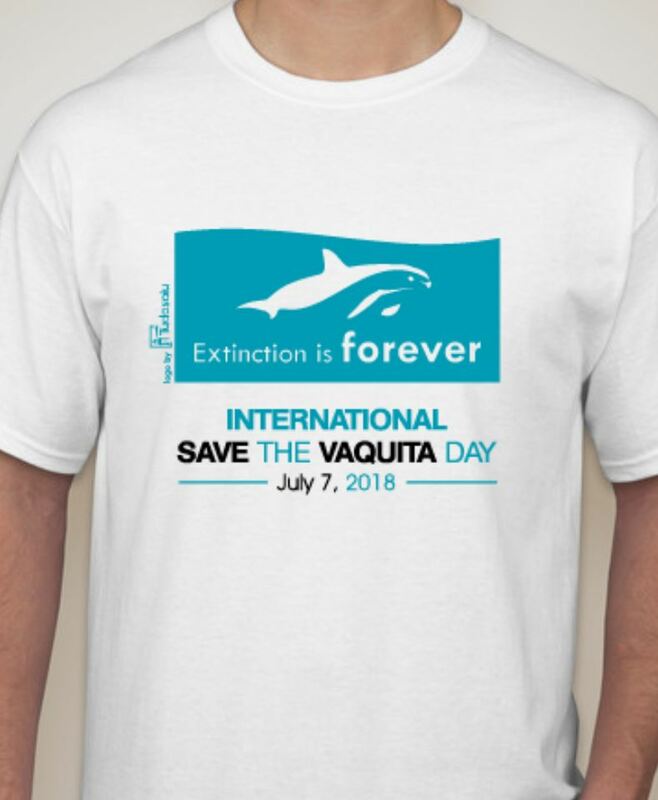 I live in the UK and didn’t know that the Vaquita existed until I found you on Twitter. 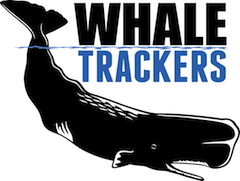 Thank you for telling the world about their plight and for giving us all an opportunity to help save them. Extinction truly is forever and we have to do all we can to help them. If every endangered species had an advocate like vlog the world would be a much better and healthier place. 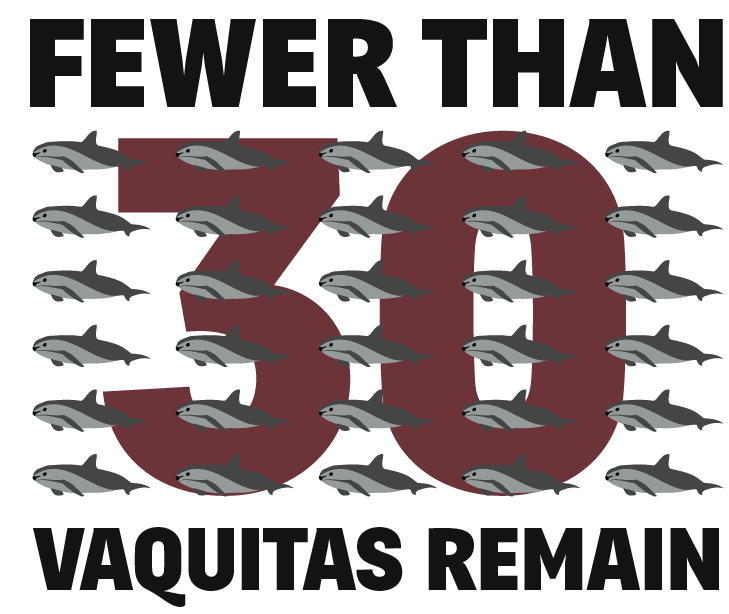 Respect for all the great work you’ve done and are doing to help save the Vaquita. Your work here is truly excellent. I am also a “boy with a mission.” I’m president of the Muskwa Club, a student-run organization active in California, Pennsylvania (in Pottstown,) North Carolina, and Maryland. Our organization encompasses operations at fourteen schools. 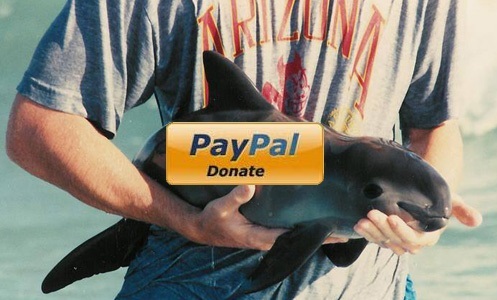 We’ve just started a major effort to save the vaquita, encompassing a variety of mediums. We have a strong presenation base (we’ve talked to five classes, held three awareness tables, and talked to numerous local organizations including ACS LA) and have educated almost 800 people since the beginning of 2013. Our table today at Los Serenos de Point Vicente’s Whale of a Day attracted 350 people, all of whom recieved lots of information about the vaquita. 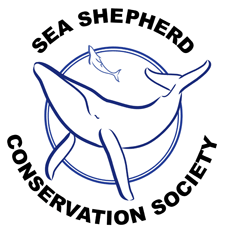 We’re working concurrently with the American Cetacean Society (Los Angeles Chapter,) Cabrillo Marine Aquarium, Los Serenos de Point Vicente, RPV TV, Hawk Club, San Pedro Earth Club, and San Pedro Boys and Girls Club. In addition to our presentation base, we are working on a picture book (we have a publisher and a first draft completed,) a video series (based on 1930s-type serials- they’ll have a suspenseful ending each time for our vaquita and fisherman characters,) and a float for our local holiday parade. I think it would be a great idea to somehow coordinate our efforts, as we are both student-run and have the same goals. You can contact me at the email in the registration below. Hopefully we can work together! I would absolutely love to work with your group. It sounds like you have a very well-established base with some great projects going. I am very interested in your book and movies. As you might know, I am currently working on two, eventually three, Vaquita books. I have many plans forming in my head about what we could accomplish. I will contact you and we can talk about some ideas! 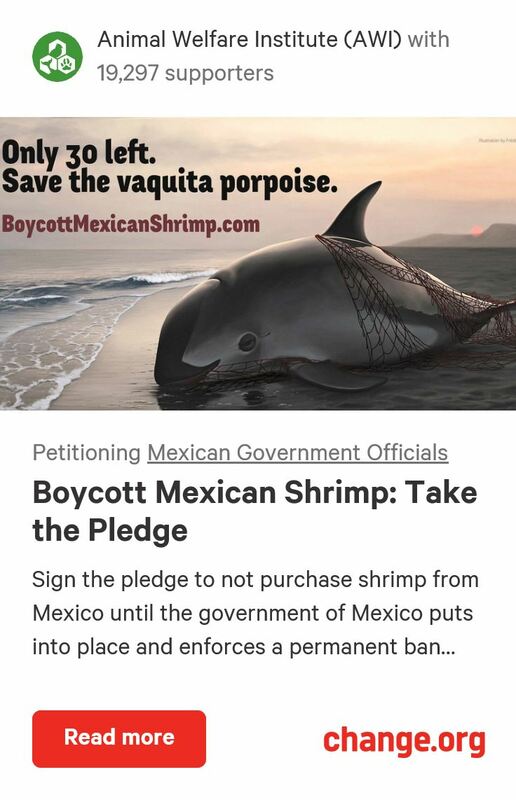 I really appreciate that you are trying to help the Vaquita. 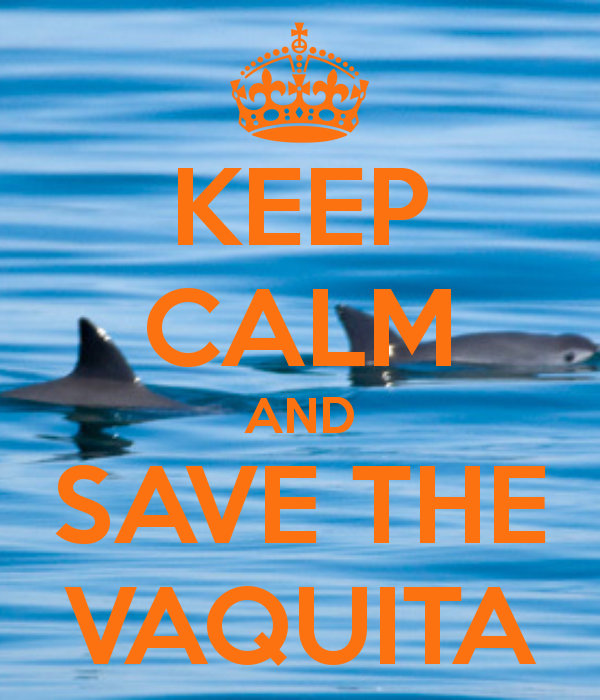 A Vaquita committee is a great idea. Please don’t stop working towards that goal. 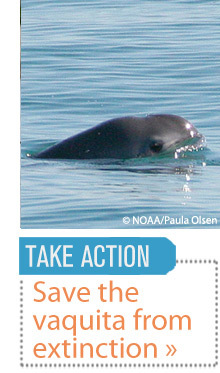 The Vaquita needs so much help, so every person that knows about it is increasing the Vaquita’s chance of survival. Encourage your friends and teachers to start that committee. Knowing that you are helping is the world’s greatest pleasure. before today i didnt even know there was something called a Vaquita. Good luck in your mission bro. thanks for liking my post too. Ill follow if i can get a follow back and I’ll deffinately put your blog up in a spotlight for my Nerdcore crazies to check out. Thanks a lot! I’ll be sure to follow your blog! thanks buddy! I appreciate it! tell your friends and ill tell mine! Nerdcore nation! Thank you for “liking” the web-site. Your web-site is also very interesting. We know that God created many wonderful creatures. I never knew about Vaquita before. Thank you for sharing.